They could be any loved-up couple celebrating the joy of new romance with an impromptu selfie to share on Instagram. She gazes up into the camera with a dazzling smile, while he wraps her in an embrace, nuzzling her blonde hair. 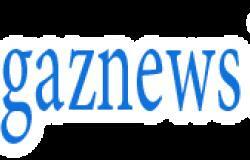 But as her millions of fans know, nothing is quite so simple in the complicated, unconventional and rather topsy-turvy love life of best-selling author Elizabeth Gilbert. Ever since she set off on a solo voyage of self-discovery across the world following the collapse of her first marriage 15 years ago — her 2006 memoir Eat Pray Love became a publishing phenomenon selling more than 12 million copies — Gilbert has continued to surprise her readers with myriad twists and turns. Three years ago she stunned her followers by leaving her second husband of ten years, Jose Nunes — the handsome Brazilian ‘Felipe’ whom she fell in love with at the end of her Eat Pray Love travels — for a woman, her gay best friend Rayya Elias. 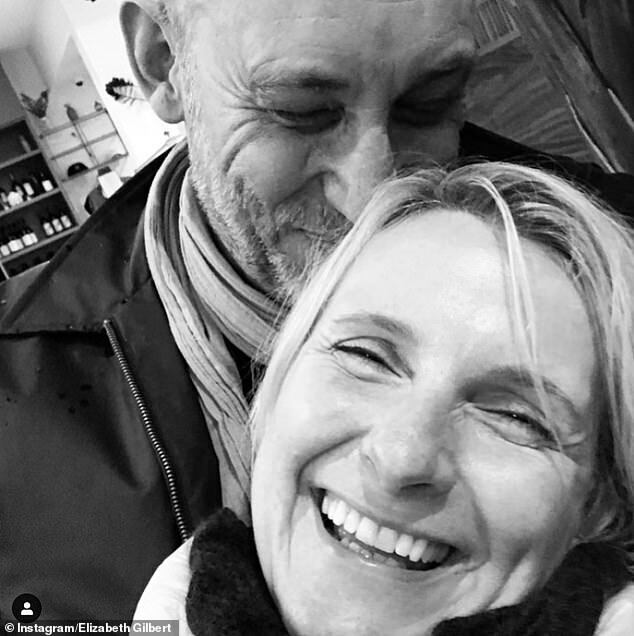 Now, 15 months after her lover’s tragic death from cancer at the age of 57, Elizabeth Gilbert has fallen in love again — this time with a man. The object of her affections is British photographer Simon MacArthur, 60, who was for years one of Rayya’s closest friends and a former flatmate. Indeed, it was Bristol-born Mr MacArthur who took one of the last poignant photographs of Elizabeth and Rayya together — a beautiful black-and-white portrait of the couple — before the Syrian born-musician and documentary maker passed away. She continues: ‘Even more touchingly, Simon was a beloved friend of Rayya’s for decades. They lived in London together over 30 years ago, and they adored each other like siblings. This, as you can imagine, means the world to me. Of late, Simon and I have found our way into each other’s arms. And now here we are, and his heart has been such a warm place for me to land. As for Mr MacArthur, who is believed to have recently split from his American wife, his Instagram reply to a surprised friend’s query ‘Really?’ suggests that he is as stunned as Miss Gilbert’s fans by this sudden and unexpected turn of events. ‘I hardly know where to begin. Liz and I have been friends for a couple of years. A few months ago the stars seemed to align. We were both out of relationships, both believing that we were destined to be alone for the rest of our lives,’ he writes. Born in Claverham, Bristol, New York-based documentary photographer and ‘environmental portraitist’ Mr MacArthur describes himself on his website as ‘a globetrotter, intensely curious about the way the world works and how best to pass on that curiosity to others — always looking for what’s around the next corner’. 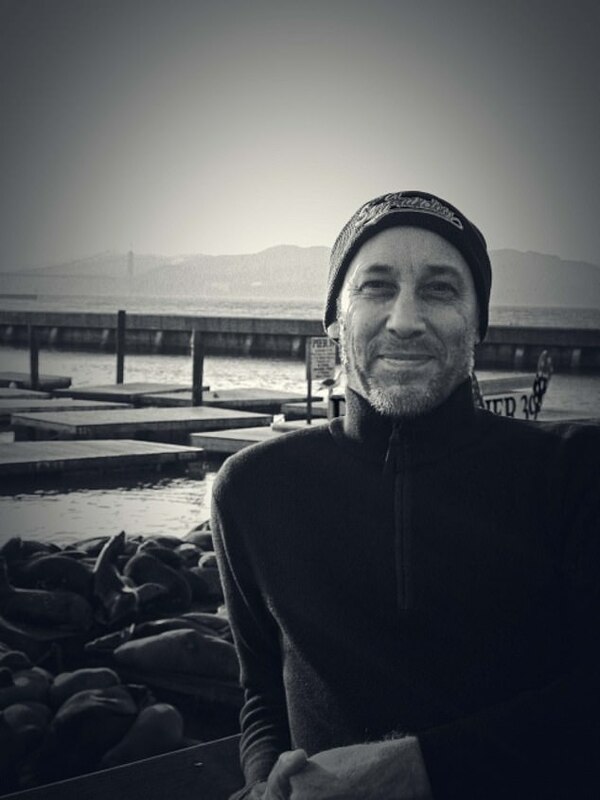 A graduate of Gwent College of Art and Design in Newport, South Wales, he has travelled the world capturing arresting images of people and nature in black and white. His subjects range from Welsh dry dock welders to fishermen in Mombasa. As for Miss Gilbert, in her Instagram post presenting her new sweetheart, she offers the following advice to others mourning a loved one — it’s OK to fall in love and feel like a ‘dumb and crazy and excited and insecure’ 16-year-old again in middle age. Certainly the intertwined lives of these three New Yorkers — who for years were nothing more than just good friends — would make a remarkable third memoir for Gilbert, whose follow-up to Eat Pray Love was called Committed and explored her ambivalence towards marriage.